The importance of proper insulation in homes is often overlooked, especially when it comes to measures you ought to be taking in your home's floors. Often, it is loft spaces that are singled out for insulation but floors are not. All homes can benefit from trapping heat inside from floor insulation as well as greater insulation measures for windows, doors, walls and ceilings. What is floor insulation and how does it work? Put simply, insulation boards can be retro-fitted to any home and they help you retain the warmth of your heating system for longer. 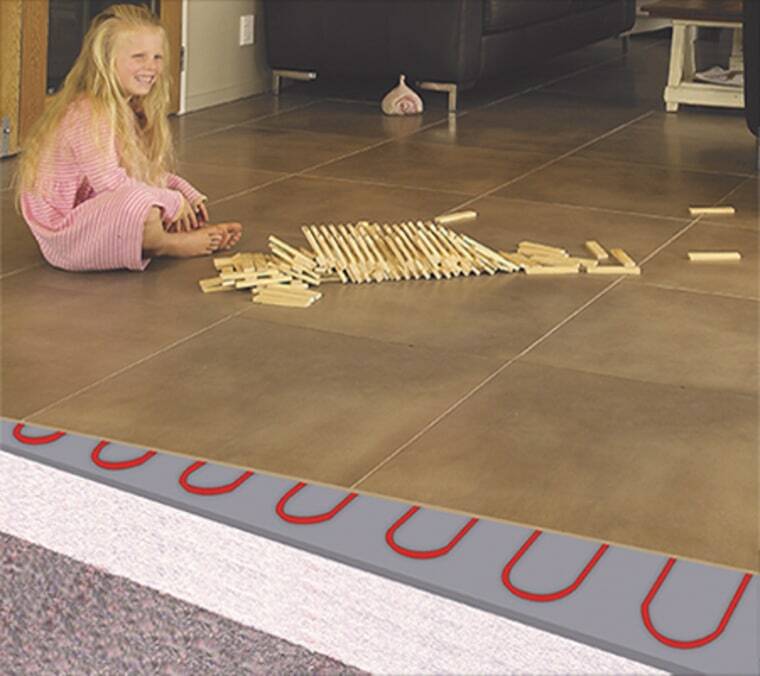 They mean that fewer heat losses occur when your underfloor heating system is on by preventing heat energy from transferring uninterrupted to the ground beneath your home. As such, they are ideal for homes which have underfloor heating systems since they help to keep the heat they generate where it is wanted – in the rooms above. What's more, your whole house will feel cosier when you fit high-quality insulation boards. Installation systems like Marmox boards direct the heat flow from under-floor systems upwards so that all of the energy is utilised without unnecessary wastage. Indeed, waterproof insulation of this kind is perfect for open-plan bathrooms, such as wetrooms, where you don't want conventional radiators placed on the walls. After all, radiators inevitably transfer some of their energy outwards rather than into the home. Given the number of different insulation options now available, every homeowner in New Zealand can do more to trap the heat they have in throughout their homes with greater efficiency and, thereby, lower their annual expenditure on utility bills. What's more, insulation boards also do their bit for carbon emission reduction because it takes less energy to achieve and maintain the same level of heat inside your home.